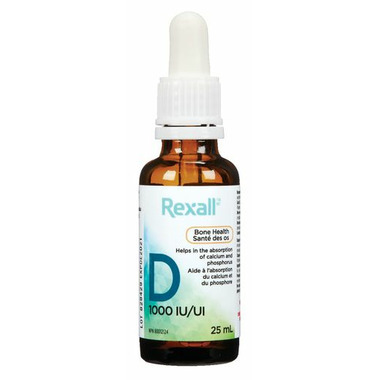 The Rexall Vitamin D Liquid helps with the absorption of calcium and phosphorus for overall bone health. Dosage: Adults: Apply as needed 2 to 3 times daily or as recommended by a physician. Easy way to take vitamin d. No negative taste and fast.